When we think of Easter, we think of Easter bunnies, baskets for candy, crosses for the Risen Christ and Easter eggs. 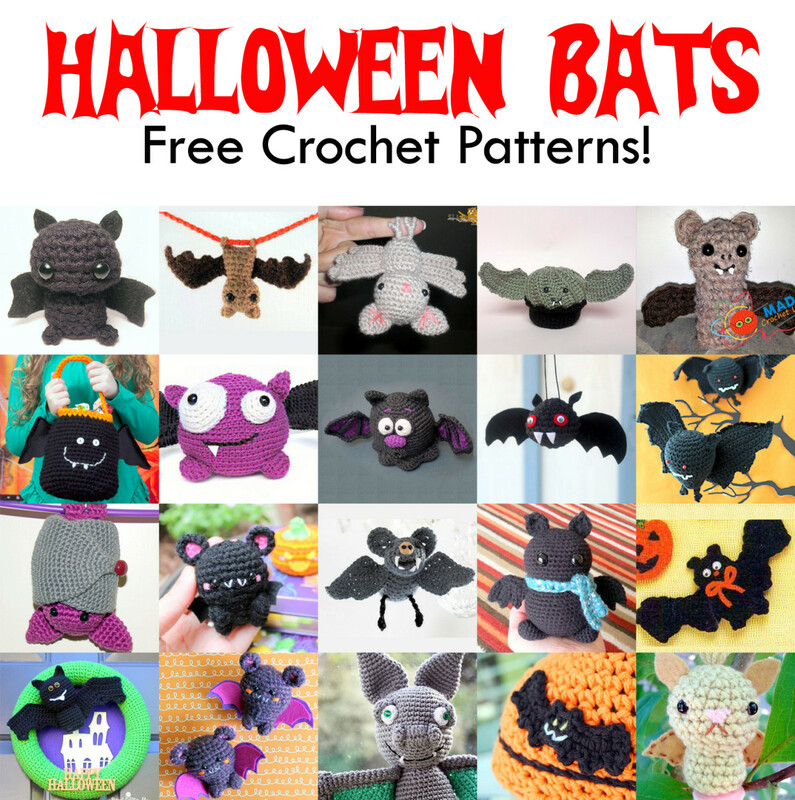 Included here is a list of free crochet patterns for each of these. I hope they give you some ideas to crochet for everyone on your list. 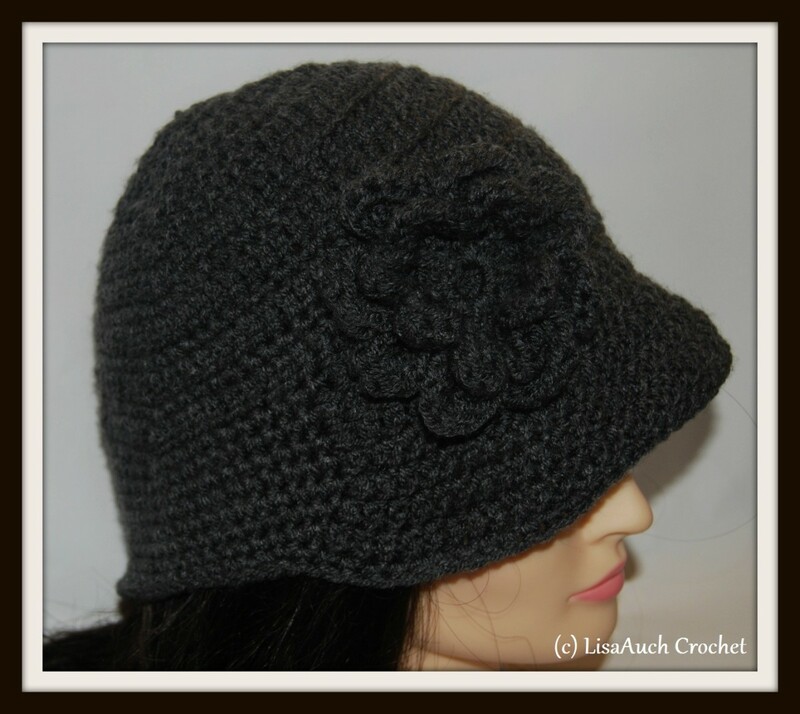 You will find some patterns that you might like to crochet for yourself too. Here's a variety of Easter baskets, from little mini ones to full size ones. Easter Basket Decoration - From "JPF Fun Crochet Club" the pattern would make a nice scrap yarn project. 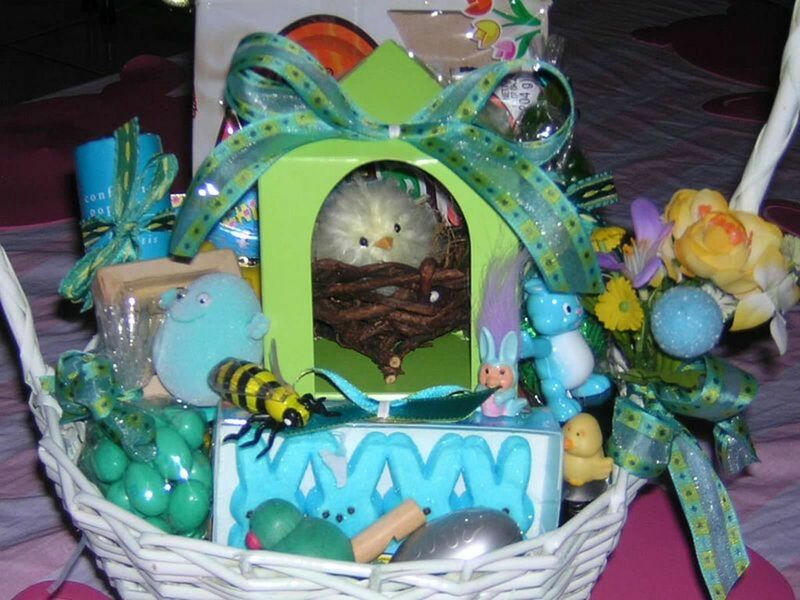 This is a smaller Easter Basket that is just right for a treat with a few jelly beans and pieces of candy. Easter Egg Basket - This pattern is for an Easter basket that is crocheted with plastic bags from the site "My Recycled Bags. Visit the site for lots more basket patterns. Here you'll find a wide range of bunnies to create to use for gifts and home décor for Easter. Included are tiny bunnies, a bigger bunny, a keyring bunny and a bunny fridgie. Amigurumi Bunny Pencil Holder - The bunny fits over a bottle and you won't need stuffing. You'll need medium worsted weight yarn and some lightweight baby yarn for the trim. The free pattern is brought to you by the site Craft Passion. Bunny Doorknob Cover - The pretty pattern is an archived pattern from the Crochet Memories Blog. You'll need small amounts of white and pink worsted weight yarn and a size G hook. Bunny in a Basket - Bunny in a Basket is a good way to use up some Boa yarn if you have some left over. 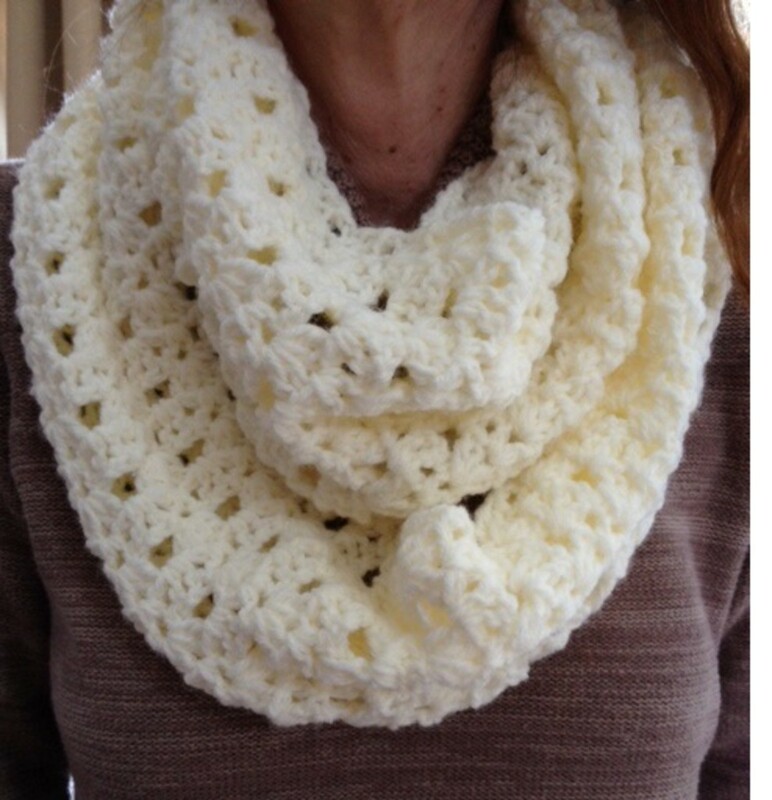 This pattern is offered by "Donna's Crochet Designs." Cute Bunny Pattern - This little bunny sits upright and doesn't have legs.It is offered by "Black Moon Flower's Blog". Easter Bunny Pin or Fridgie - From "Suzie's Yarnie Stuff", this is another quick and easy project. Crochet one for yourself and all your friends. 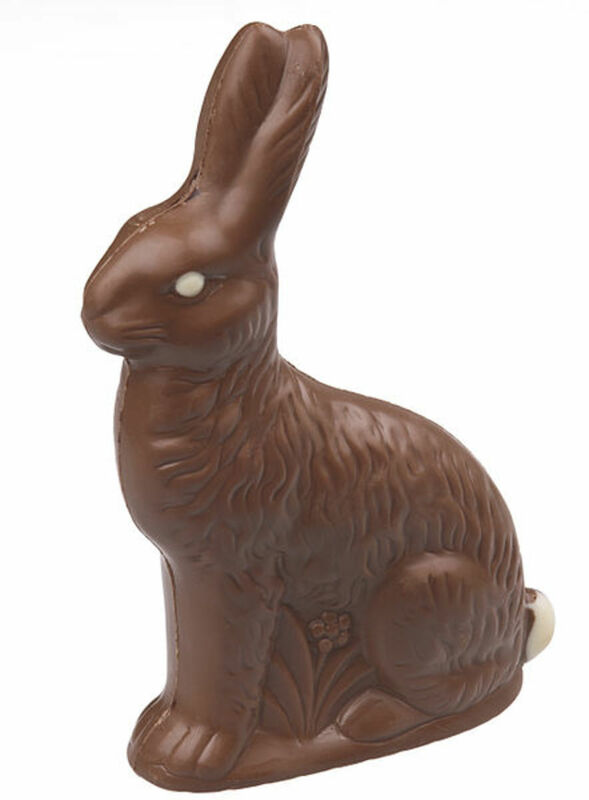 Mint Chocolate Bunny - This cute pattern is offered by "Gnat on the Windshield." This is a tiny bunny that is a good project to use leftover worsted weight yarn. The bunny is shorter than a Coke can. It's another cute pattern. Included are tiny chick patterns. The chicks represents the new life that Jesus rising from the dead brought. 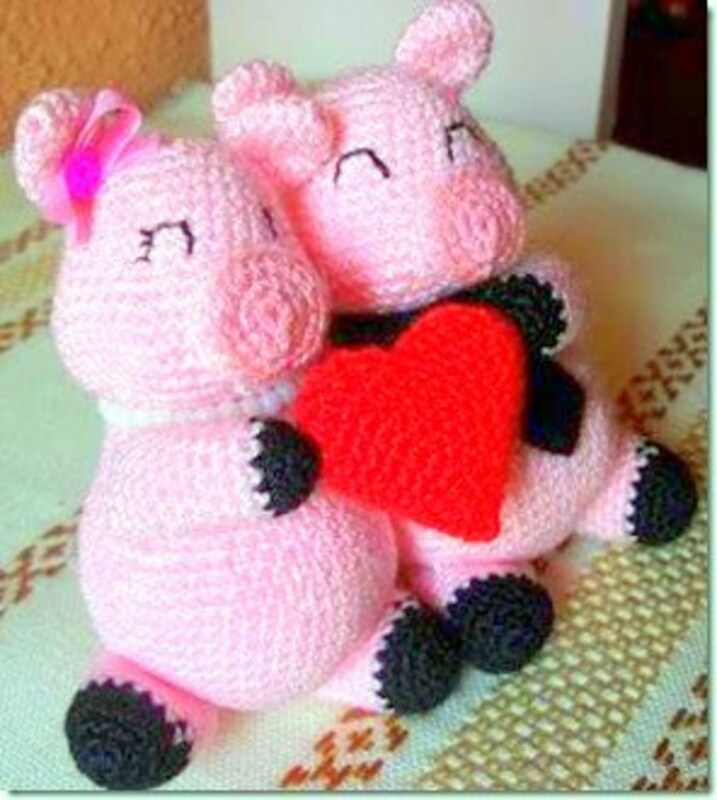 This pattern is offered by Donna's Crochet Designs. You'll be able to crochet these eggs quickly. Make lots of them and hide them just like real eggs or use them for Easter baskets. Also included are placemats, coaster and more. 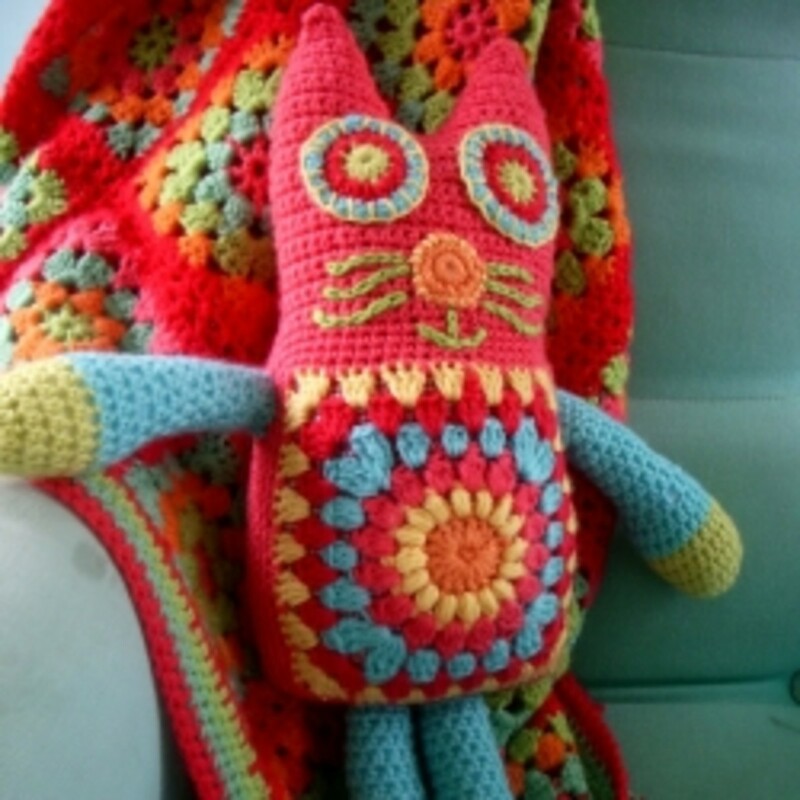 This offered by "Crochet Sal." Some of the boys on your list might like this one. It is an egg with a vampire face. This free pattern is offered by "The Fun and Fang" blog. This is a bunny that sits. 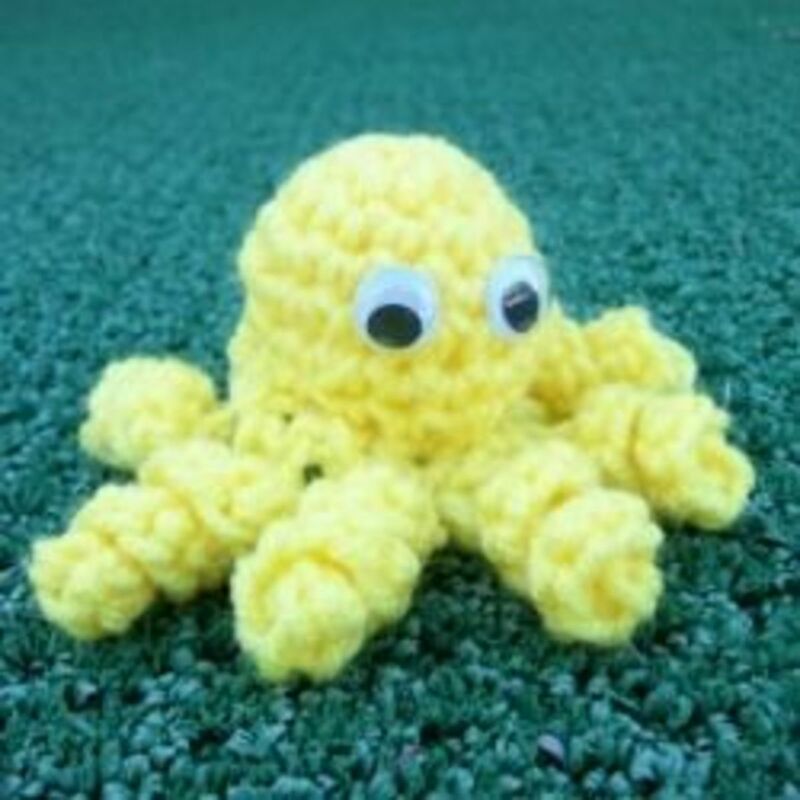 It is from the "Crochet for Kids" site. This a pretty egg cover that you would use as an ornament rather than an egg to hide. It comes from Grannys Garret. These coasters can be made from scrap and will come in handy. These free patterns are brought to you by "Chez Crochet." "Stormy\'z Patterns" offers this placemat to use on the Easter table. 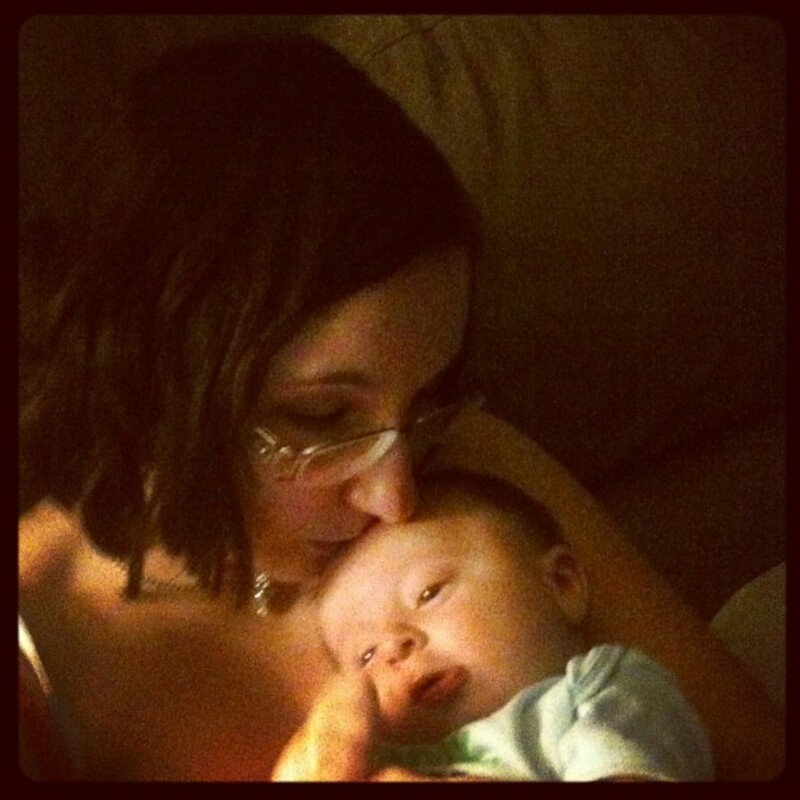 GrantGMcgowan, Thanks for visiting the hub and commenting. Cross stitch, I am happy that I can help. I hope you can use lots of the free patterns. RTalloni, Thanks for visiting the hub. I hope you find the time to crochet some of the patterns. Fun stuff you've shared here. Thanks! Thanks for the information. I love to crochet. Lots to look at here, can't wait to try some patterns. Thanks! azure_sky, Thanks for looking and thanks for passing it on. Thanks! Although I don't have the time or patience to crochet at this time, I have a good friend that does, and she will love it when I forward this to her! Up, Awesome and Useful..because I know that she'll love it!! Time to get crocheting! Great Easter patterns!